*This is a DEMO unit!!! **This unit has $3,800.00 in accessories installed at a cost of $950.00 in labor. Accessories include a roof, a trail windshield, and an interior/exterior LED package. 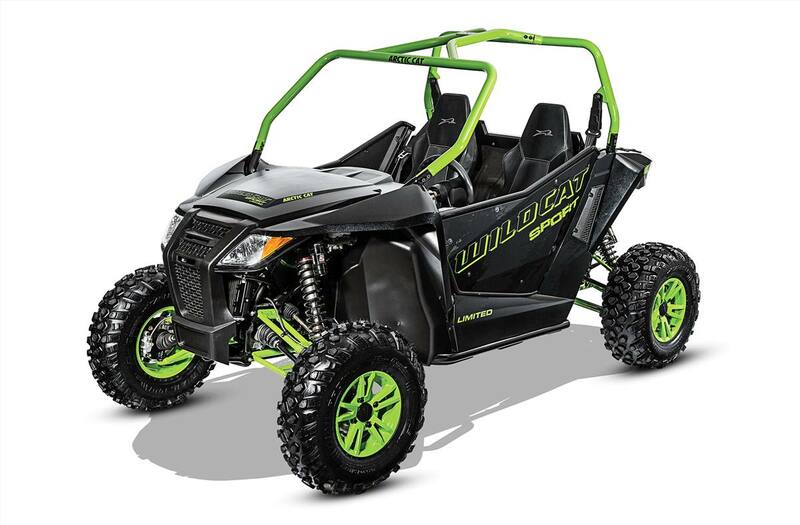 Thinking about a new Arctic Cat side by side? Look no further! We have a few 2016's priced to clear at Proline Motorsports & Marine OR purchase a new 2018 Textron Off Road side by side and take advantage of MASSIVE factory incentives!!! Thinking of financing? With the Proline Finance Advantage Program, our finance brokers can build you a customized program that best fits your needs. It’s time to Ride! 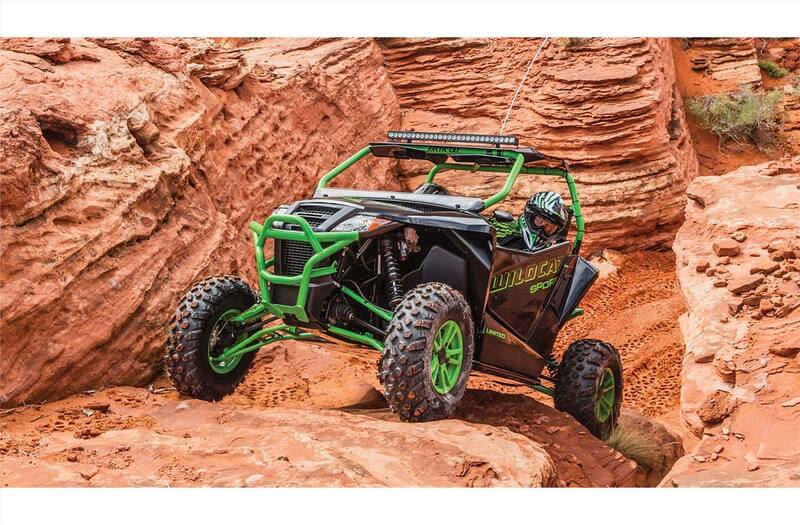 Get out and make tracks aboard your new Arctic Cat side by side. Contact one of our Product Advisors for details. *Note: Add $795, GST, and PST to the sale price of the unit for the “Drive Away total “cash” price.